Background: There is a critical need to cultivate relationships with our 390th Family and Friends to meet the vision of the Founders of the 390th Memorial Museum, veterans of a Bomb Group that played a major role as part of the Eighth Air Force in the defeat of Nazi Germany in World War II. Future governance of the 390th Memorial Museum will come from this core group. Job Purpose: The Director of Communications will be responsible for implementing strategies to reach out and energize our 390th Family and Friends. 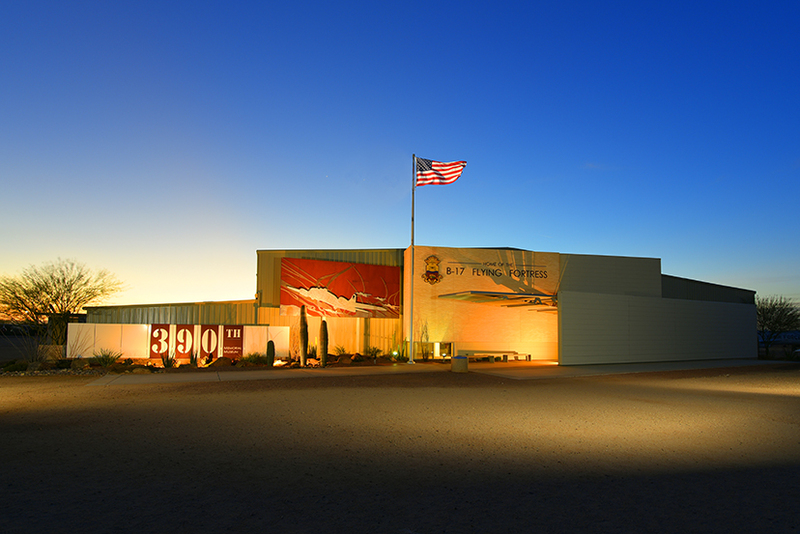 Technology Requirements: Overall management of 390th website, supporting all requirements of the 390th Memorial Museum, with particular focus on serving the needs of the 390th Friends and Family. Maintain state-of-the-art web presence. Develop strategic plan for website development and social media outreach, work with vendors as required. Research best practices and current technology trends to develop effective outreach strategy. Marketing Requirements: Survey Friends and Family to determine their needs and interests, coordinating with Archival and Development team(s). Network with related organizations, including Parham Museum, 13th Combat Wing. Eighth Air Force, and other WWII related groups. Ability to present information concisely and effectively, both verbally and in writing. Ability to organize and prioritize work, attention to detail. Ability to work independently with little supervision and thrive in a small team work environment. Strong organizational, communication, verbal and written skills with the ability to work in a demanding self-directed work schedule. The application deadline is March 15, 2019. Qualified applicants should email a cover letter and resume to Walter Scales, Executive Director, at museum@390th.org. Win the Flying Fortress T-shirt Design Contest!